My Little Pony Hoodie Just $17! Down From $40! Amazon has this My Little Pony Hoodie on sale for just $17 down from $40 PLUS FREE shipping with Amazon Prime or for orders $25 or more! 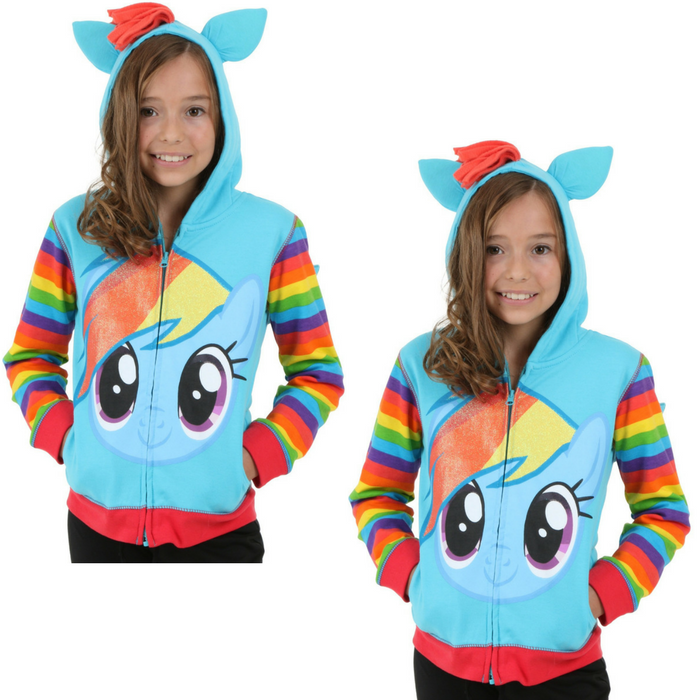 My little pony rainbow dash girls 4-6x costume hoodie with 3-d wings and fleece mane on hood! It’s cute and adorable! 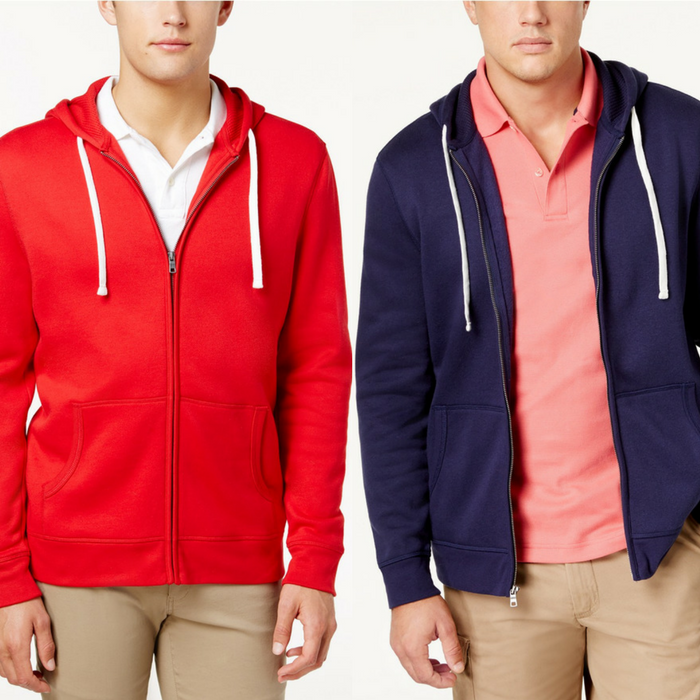 Men’s Full Zip Hoodie Just $9.96! Down From $55! Keep warm throughout the changing seasons with this full-zip hoodie from Club Room, a cold-weather layering essential. 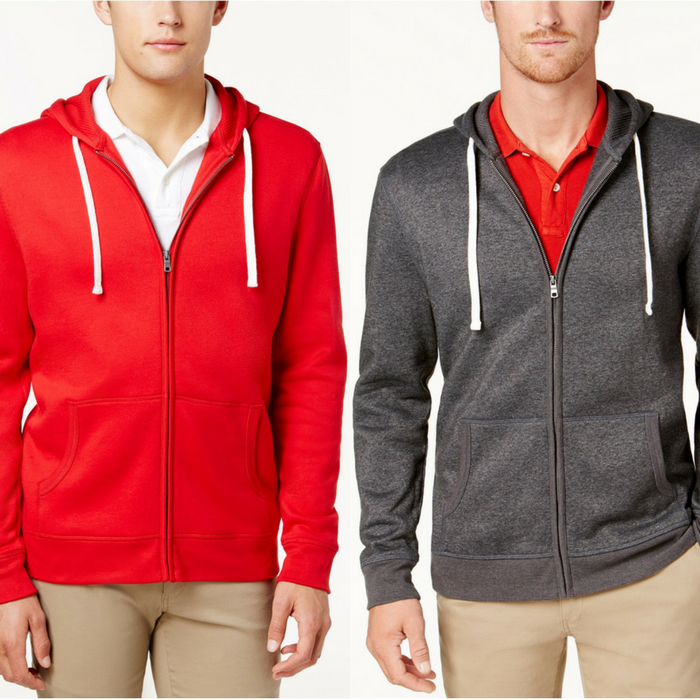 Men’s Fleece Hoodie Just $9.96! Down From $55!